Fires can be the centerpiece of a room. A new fire enchances the look and feel, creating a fresh ambience for your home, so choosing the right one is essential. 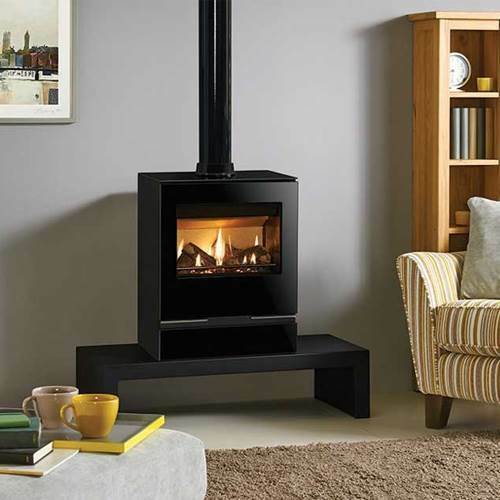 Nexus supply fires and stoves from a wide range of leading manufacturers, all known for their high-quality products and attractive designs. Whether you're looking for a decorative, traditional piece or something more contemporary and functional, we're sure to have a fireplace to suit your needs. Let Nexus help you fulfill your heating dreams. Visit our showroom or call our experts on 0116 274 4057, and you're on the way to choosing your perfect fire.